As Vice President of Counseling Services, Greg serves in the important role of leading our counseling and management team – helping CESI employees to better serve and assist the families we speak to every day. Greg is a 20-year distinguished career veteran of the United States Army and a graduate of Pierce College in Tacoma, Washington. After leaving the Army Greg worked for Excel Communications as an independent sales representative helping build a sales force of over 300 agents. His training, teaching and motivation helped create annual revenue in excess of $750,000. Greg joined CESI in 2002 and has held several positions at CESI including Credit Counselor, Coach and Outbound Team Coach. 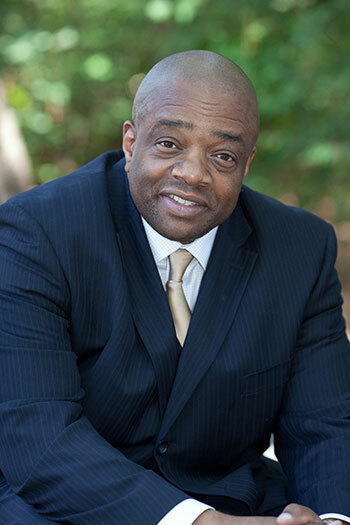 Greg is a Certified Reverse Mortgage counselor, and he currently heads the North Carolina Foreclosure Prevention Fund and the State Home Foreclosure Prevention Project for the North Carolina Housing Finance Agency.